Jared Clarke will discuss the climate crisis at 2 pm, Feb. 24, at the Fort Qu’Appelle Senior Centre. Kids are invited to make a mini wind turbine from 10 am-12 pm, Feb. 24, at the Swift Current Library. There will be sewing machines and experienced sewers on hand at a Mending Meet-Up from noon-5 pm, Feb. 24. Enjoy local musicians in a zero-emissions environment at the Carbonless Concert, 6:30-9 pm, Feb. 24. Enjoy a Seedy Sunday event from 1-5 pm, Feb. 25, at the Middle Lake Multiplex. A Saskatchewan Reptile Rescue Facility Fundraiser is being held from 3-7 pm, Feb. 25, in Saskatoon. Jared Clarke will talk about the climate crisis at 6:30 pm, Feb. 26. Andrea Nelson will share photos and stories of her visit to the Athabasca Sand Dunes at 7 pm, Feb. 27. The Sustainability Network is offering two webinars: Engineering Effective Events, Feb. 27, and Engaging Email Campaigns, Mar. 1. Meewasin Valley Authority is holding an open house from 5-7:30 pm, Feb. 28, regarding the Meewasin trail upgrade from Queen Street to the Children’s Discovery Museum. Find out more about results-based conservation during a Feb. 28 webinar sponsored by SK-PCAP. 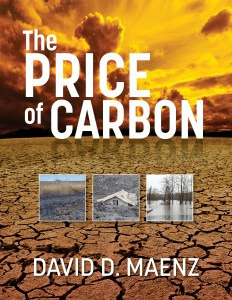 Matthew Braun will discuss the Nature Conservancy of Canada and its SK research projects at 3:30 pm, Feb. 28, at the U of S.
Join Dr. David Maenz for the launch of his book, The Price of Carbon, at 7:30 pm, Feb. 28, in Regina, and at 7 pm, Mar. 7, in Saskatoon. Professor Margot Hurlbert will talk about policy research strategies and methods that address the gap between projected CO2 emissions and mitigation pathways from 3-4 pm, Mar. 1, at the U of S.
The Centre for Civic Governance’s conference on Mar. 23-24 will cover a variety of topics regarding cities and climate change. On Mar. 22, they will host the first public screening of Women Bending the Curve on Climate Change. Last year, the province slashed Meewasin Valley Authority’s funding, and more cuts are on the way. 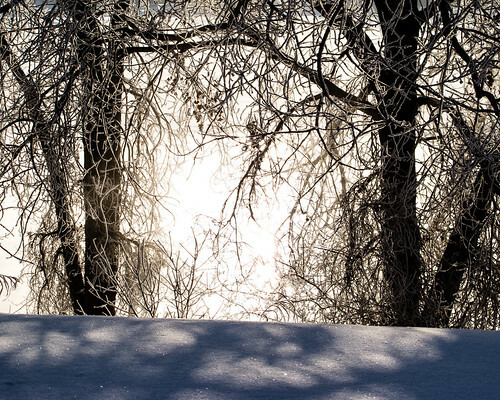 Stand Up for Meewasin by posting a 1-minute video or photo story. Water management will be high priority as potash mining expands in Saskatchewan. Fill out a survey to help Indigenous Climate Action develop a toolkit for and by Indigenous communities across Canada about climate change. An art installation in the U of S Arts building explores the dynamics of throw-away clothing. Too little attention is being paid to biodiversity loss. An interesting take on Alberta’s BC wine boycott. Climate scientists and other academics are experimenting with having satisfying academic careers without all the flying. 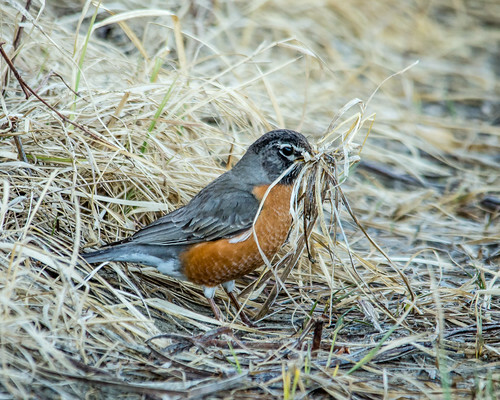 Why are we seeing robins in winter?